Need bathtub refinishing in Piney Flats, TN? Call Miraculous Makeovers at (423) 612-4174 for an immediate estimate. Don’t forget to take advantage of our online specials good towards any of our bathroom refinishing or kitchen refinishing services! Make sure you have a reliable bathtub surface refinisher in your network to attend to any tub and shower refinishing you may need. Our team at Miraculous Makeovers is ready to help you update with any type of surface issue, from outdated color to leaking fiberglass tub to chip repair. 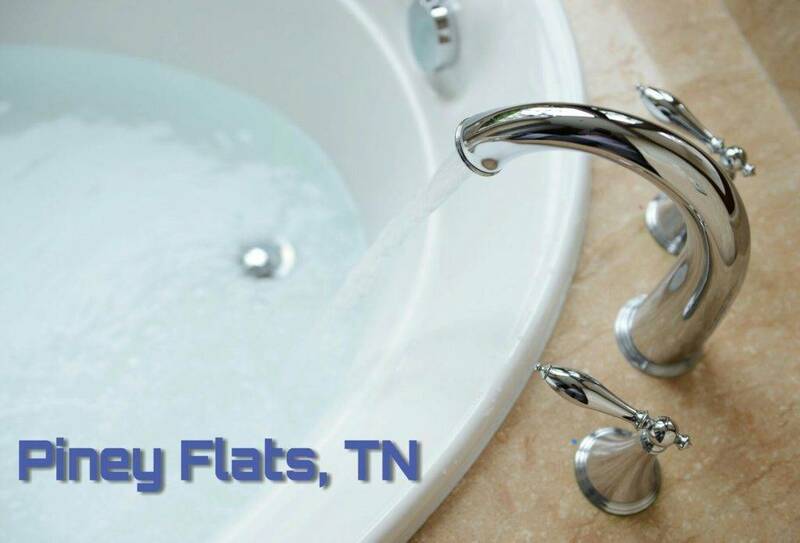 Take a look at our bathtub refinishing reviews to see why your neighbors in Piney Flats, TN love recommending our services! Experienced in refinishing bathtubs and repairing all surface types, including Acrylic, fiberglass, cast iron, porcelain, laminate, corian, culture marble and more. Make sure you have a go-to bathtub refinishing company to help you solve all the surface issues you’re having in your home or business. Our local bathtub refinishers will walk you through the bathtub repair or our bathtub refinishing process and guarantee a smooth, easy to clean surface once we are done. Read on to find out what kinds of surface issues are most common in homes and businesses. Leaking tubs: This problem should be addressed as soon as possible to avoid standing water and extensive damage to your flooring and ceilings. Our local bathtub refinishers will quickly find the leaking issue and perform the proper bath repairs and reinforcements to make sure you do not experience the same problem again. Missing grout lines: The missing grout around your bathroom can damage your walls, with water penetrating through the damaged grout. It won’t take long for your walls and flooring to completely rot. This can cause you a huge amount of dollars to replace the tile, walls, flooring and sub flooring. Depending on the extent of the rotting, our tub surface refinishers will use an eco-friendly industrial cleaner to kill all bacteria and mold then regrout and caulk all cracks and crevices. Laminate refinishing and repair: During the summer months, your laminate is vulnerable to cracking, blistering and fading due to the sun. This is a problem that can happen unexpectedly. Keep an eye out for sudden temperature changes when allowing the sun to sit on your laminate surface. If you would like to avoid cracking, blistering or fading laminate surfaces, our refinishers can help you with a more durable long-lasting finish for your kitchen countertop. Outdated colors: This is one of the most common bathroom and kitchen surface problems we regularly handle. Our bathtub surface refinishers will quickly update your bathtub, tile or countertop by refinishing. Paying close attention to fix all surface damages including scratches, chips, cracks, blisters and burns. We do this through professional bathtub refinishing equipment and high quality products. Quality is our standard level of service. Call Miraculous Makeovers today at (423) 612-4174 for a free estimate on your next refinishing project!